Have you booked your holidays for the year yet? Hankering after culture, great food and wine, perfect beaches? Here are the best places to go this year, with all the most interesting events, anniversaries and new openings. 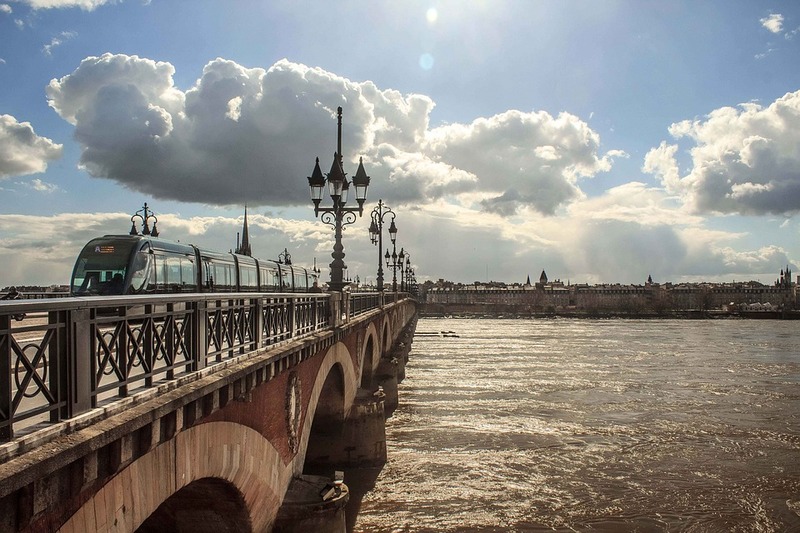 Beautiful Bordeaux offers neoclassical architecture, wide boulevards and a riverside location on the banks of the Garonne. In June, the city will stake its region's claim to be the wine capital of the world (it already produces the largest volume of fine wine) with the opening of the ultra-modern La Cité du Vin, dubbed the ‘Guggenheim of wine’. Offering an immersive tour of viniculture designed to rubbish the stuffy, elitist reputation of wine tourism, the 10 storey building will feature a restaurant towering 55m over the outlying vineyards, which visitors can be shuttled to by boat after the tour. Try a river cruise to see all that the region has to offer, but do time it to avoid the Euro 2016 crowds if football isn't your thing, as Bordeaux is one of the cities hosting the tournament. 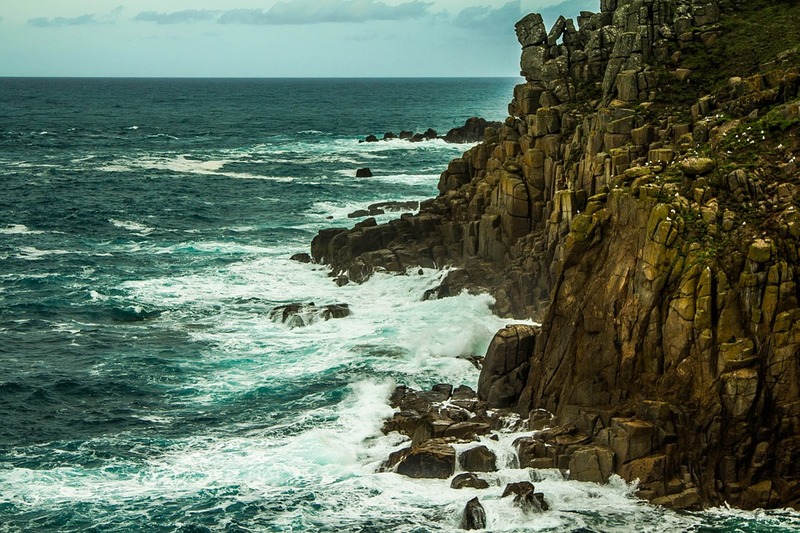 With brooding Poldark returning to our screens this year, the reopening of Penzance's art deco gem the Jubilee Pool, the refurbished and expanded Tate St Ives and a new timber-clad 115-room eco-hotel at the Eden Project, Cornwall's star continues to rise. For the full Poldark experience, stay at the National Trust's Count House Cottage from £275 for three nights. Visit in July to see a 12 metre tall steam-powered cast-iron puppet miner striding across the countryside, celebrating the 10th anniversary of Cornish mining landscape becoming a UNESCO world heritage site. 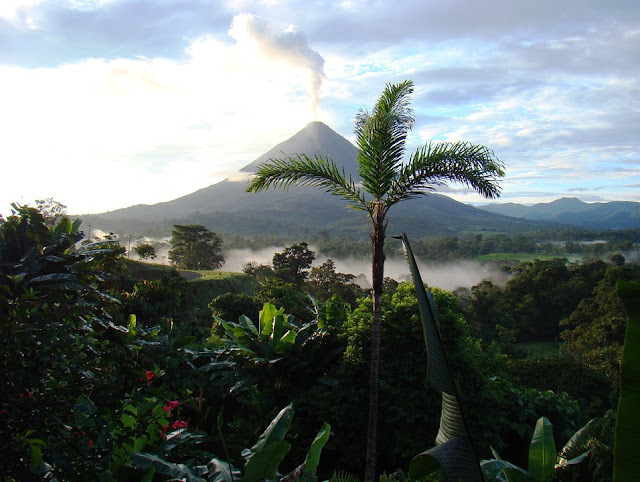 Costa Rica remains one of the most unique places on the planet, home to an astonishing array of endemic species, thanks to its diverse landscape and micro climates on both coasts. 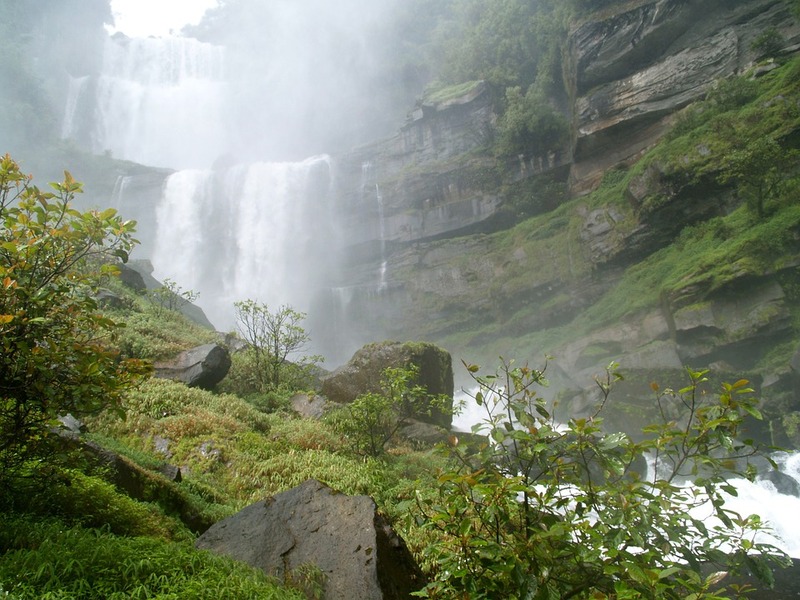 With forests, mountains, jungles, beaches, volcanoes and wildlife, this is an unparalleled country for trekking, wildlife spotting and exploration. 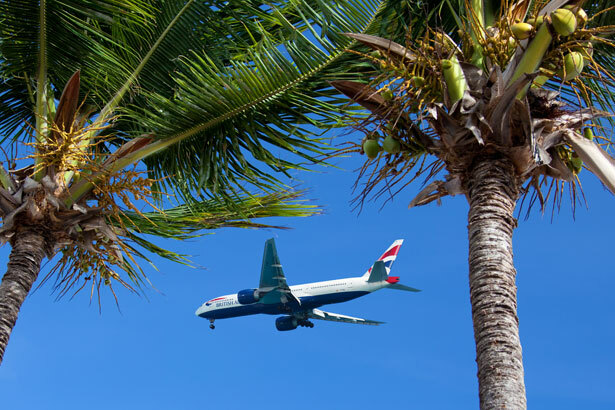 BA has just launched twice-weekly direct flights from Gatwick to the capital, San José, with returns from just £499 and a journey time of just under 11 hours. The Manuel Antonio national park, 110 miles from San Jose, is one of the best places for trekking and wildlife spotting, including howler monkeys, sloths and iguanas. While those interested in conservation projects can join reforestation projects and help at a sea turtle conservancy. With a quarter of the country's land mass protected, Costa Rica is pioneering advances in conservation and sustainability. Costa Rica is a year round destination, with the dry season running from November to April and a mild rainy season from May to October. 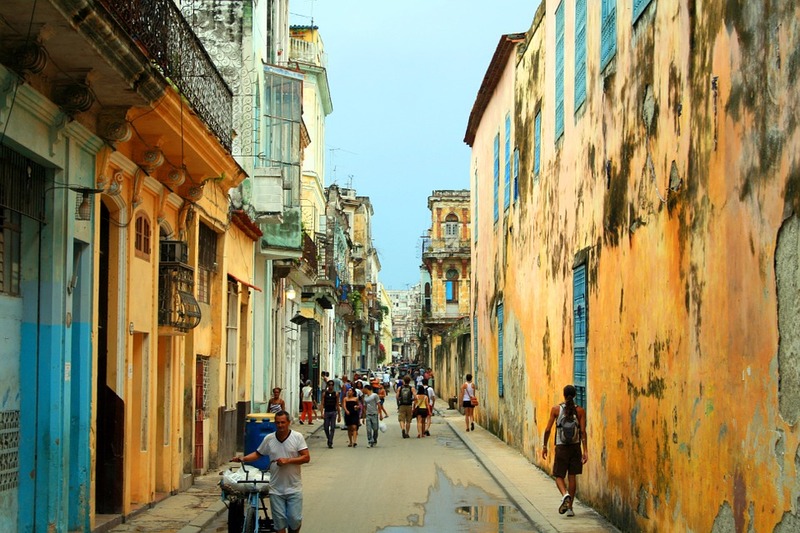 We've all bee saying for years that we must go to Cuba before it all gets spoiled and now it looks like happening. Following the lifting of the 54-year trade embargo and the reopening of the US Embassy, the Americans are coming. Commercial craziness will ensue, so to soak up the faded colour and delightful dilapidation we've all come to know and love form the photos, go now! With fancy new boutique hotels already invading the old colonial buildings and beaches, time is of the essence. Book your trip, but go with a great offbeat agent not any old mainstream tour group or you will miss it all. This year marks the centenary of the 1916 Easter rising, a crucial step towards Irish independence, and it is being celebrated with a number of exhibitions and special events. Head to Collins Barracks for Dublin’s National Museum of Ireland's exhibition, Proclaiming a Republic: The 1916 Rising. Or bring those historical events to life with a 1916 Rebellion Walking Tour, visiting landmarks such as Dublin Castle, Trinity College and Kilmainham Gaol. Don't forget to sample lots of Guinness, have a bar crawl to enjoy the craic, and maybe visit the recently opened Teeling Whiskey Distillery, complete with tastings. 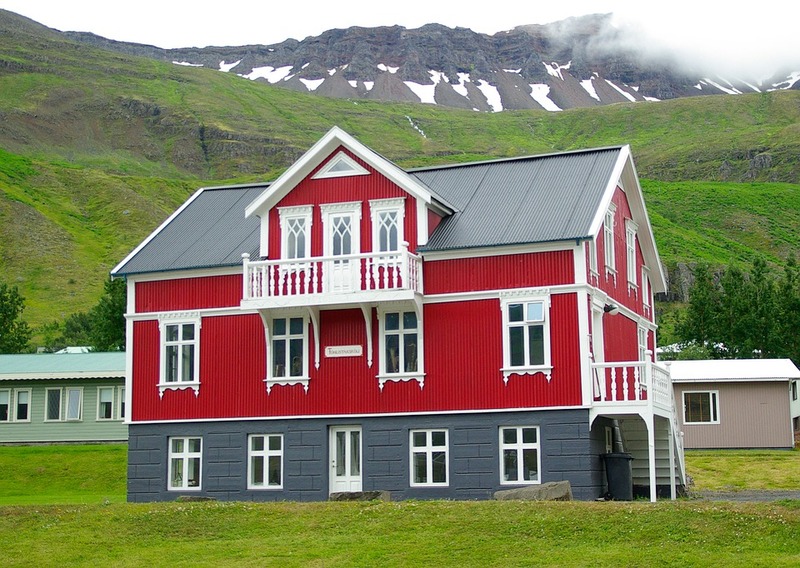 From next month, there will be direct flights from Gatwick to Egilsstaðir in the east of Iceland which will allow visitors to head straight to some of the wilder, more remote areas of the country. Drive down the impressive east coast to view fjords and little towns like Seyðisfjörður, a great base for summer hiking. Or take a trek to Mount Snæfell or the Hafrahvammar canyon, and for true Icelandic culture head up the Fljótsdalur valley, a place inextricably linked with author Gunnar Gunnarsson, nominated six times for the Nobel prize. At the upper end of the Fljótsdalur valley, you can walk or ride horses into a lost wilderness inhabited by pink-footed geese, reindeer and arctic foxes. Flights to Egilsstaðir will operate twice weekly from May with Discover the World. Just don't miss out on a hot pool dip! Never far from world travellers' imaginations, beautiful, exotic India is in focus agian this year with the release of the new film of The Jungle Book this month. 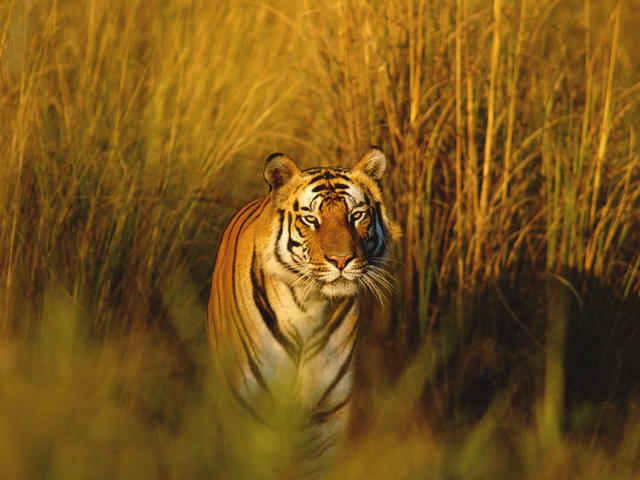 Inspired by the wildlife and landscapes of Madhya Pradesh, fans of Kipling's classic can seek out their own encounters with wild Bengal tigers and other jungle animals in Satpura National Park. Pench Tiger Reserve, Kanha and Tadoba parks are also highly recommended. The unique and beautiful culture of Iran is once again open to the world, following the recent Vienna agreement on the nuclear programme and a softening of relations with the west. Independent travel is still not allowed but a number of adventure tour operators are running trips to the country, where travellers can experience a number of climate zones and habitats, including the stunning Alburz mountains. 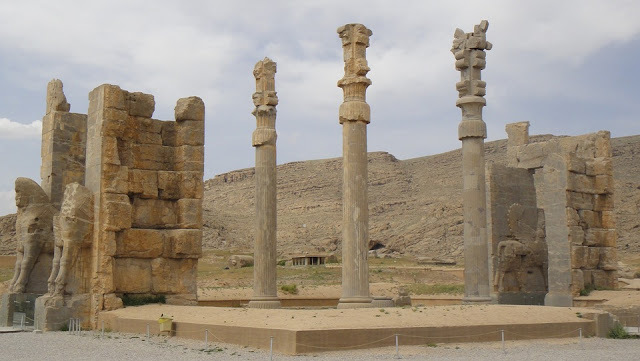 Culture vultures should visit the incredibly well-preserved Persepolis, seat of Darius the Great and his son Xerxes, the spiritual site of Takht-e Soleyman and the 14th-century mausoleum of Soltaniyeh, all unmissable. There is also a wealth of ancient history to explore in the cities of Shiraz and Isfahan, but make time for visiting bazaars, mosques and gardens, the perfect places for encounters with local people. Look out too for the Tehran Museum of Contemporary Art whihc houses important works by Warhol, Monet and Pollock, once hidden during the revolution but now on display. Try Intrepid and Explore. Travel around Japan just got even easier with a direct new bullet train link from Tokyo to the north’s wide open spaces in Hokkaido. 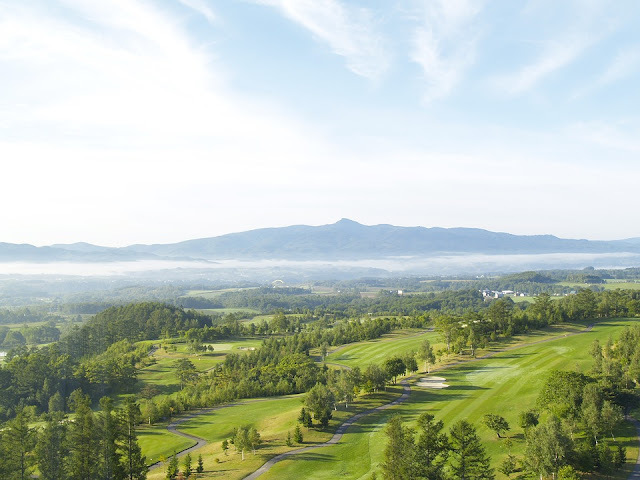 The most northerly of Japan’s main islands, Hokkaido is often referred to as the country’s natural adventure playground, with hiking, climbing and camping pursuits during summer and skiing in winter, especially in Niseko. Vast expanses of forest, lakes, mountains and hot springs, Mount Hakodate, historic buildings in central Hakodate, and a unique cuisine make this a fascinating region to explore. Whilst hipster Sapporo offers a laidback but cool city edge. A seven-day Japan Rail pass costs £157. Beloved of the chattering classes every summer, much of Italy is often overlooked as passé by serious travellers, but why not try a new region which offers beautiful beaches, picturesque countryside and exquisite art, but without the crowds. Halfway up the eastern side of Italy's boot, Le Marche offers a relatively new idea in Italy, British-style bed & breakfast, with low rates from around €69 a night for a double. With 14th century villages set in beautiful countryside and stunning beaches such as Due Sorelle (considered one of Italy's best), this is a must-see destination. Medieval Urbino has some of the finest examples of renaissance art in its Palazzo Ducale, and there are modern art treasures to be found in contemporary galleries such as Il Conventino in tiny Monteciccardo, and unexpected but wonderful examples of modern sculpture, such as that inside a 15th-century tower in Cagli. Not a place that immediately springs to mind for a safe holiday? 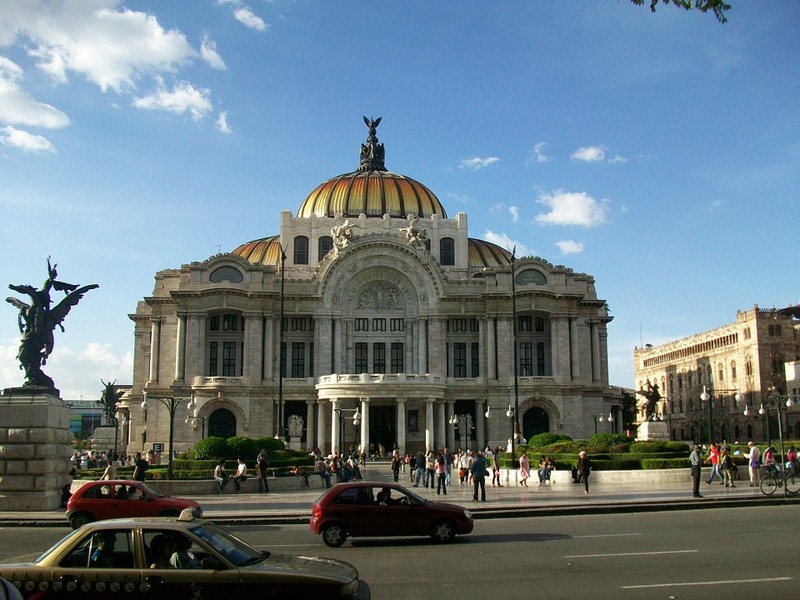 Perhaps not, and of course there are lots of areas to steer clear of, but with some of the world's most amazing food, fantastic museums, forward-thinking architecture and design, and a super-hip vibe, it is the place to go for young Latin American and Spanish tourists. Following the reinvention of Mexican cuisine by Enrique Olvera at Pujol, a whole new generation of restaurants have sprung up in his wake. Some of the best include Fonda Fina in La Roma and Fonda Mayora in nearby Condesa. Photography lovers should head to the newly renovated Centro de la Imagen and the FotoMuseo Cuatro Caminos, while design fans can indulge in the work of Carla Fernández and the studios of David Pompa and Lagos del Mundo. If you can, stay at the new design-conscious Carlota hotel and dine at the surrounding restaurants on the Colonia Cuauhtémoc. For a more sedate vibe, stroll by the French-style 19th-century mansions of La Roma or explore the Parque México in Condesa. This is a city on the up. Following the historic election of the long persecuted Aung San Suu Kyi in November, big changes are on the agenda for the former Burma following 50 years of military rule. Some areas remain off limits to tourists, but a new daily flight of just 45 minutes from Yangon brings you to the unspoilt Mawlamyin, fourth-largest town in the country and a picturesque port. The setting of George Orwell’s essay Shooting an Elephant and mentioned in the opening lines of Rudyard Kipling’s poem Mandalay, this is truly unspoilt territory, and up to now a remote area. Easier access to the south also brings the picturesque town of Hpa An and the Myeik archipelago within reach, and tour operatirs like Inside Asia are offering some amazing experiences. Whilst the rest of Europe has been floundering, Poland has displayed some impressive recession-defying powers. Krakow is shining with the Pope arriving to celebrate World Youth Day in July, and ever-increasing flights to Kraków, Szczecin, Katowice, and Gdańsk mean no shortage of visitors. 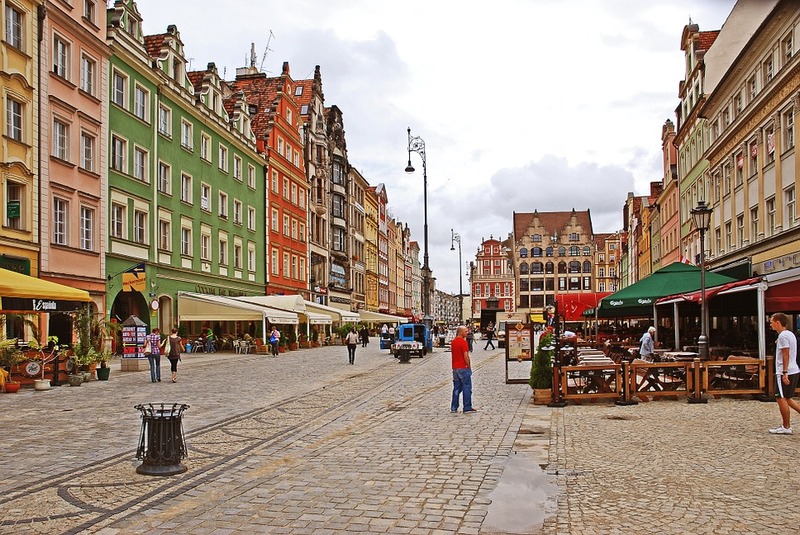 But much attention is on the fourth-largest city Wrocław (pronouncedVrots-waf), a European Capital of Culture in 2016. A series of cultural weekends are already underway and there is much in store to celebrate this year. But Wrocław is also Poland's former 'fortress of Solidarity' and was home to the 1980s Orange Alternative underground movement, whose history can be explored at the Konspira restaurant and historical education centre, the Neon Side Gallery and Club and the former brewery Browar Mieszczanski. The Tatra mountains, medieval Malbork (German name Marienburg), Bialowieza forest, and cities of Gdansk, Poznan and Lublin remain top of the must-see list too. No 2016 travel guide could avoid mentioning Rio, host of this year's Olympic Games. 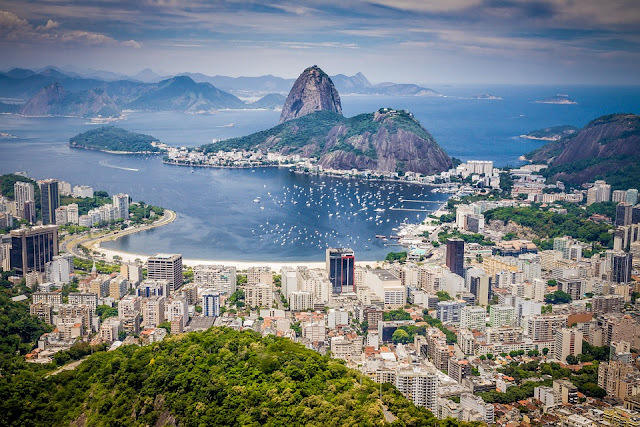 With stunning natural landscape a stone's throw from downtown, Olympic events will spread from rainforest hillscape, via the natural Lake Lagoa ringed by black mountains, to the world famous Copacabana beach. Go for the Olympics or go for the food, the culture, and the incredible new Museum of Tomorrow which looks at the need for change if we are to avoid climate disaster. With their economy suffering, Brazil needs your dollar and your money will go a long way, outside of Olympic season anyway. Sharing the European Capital of Culture 2016 mantle with Wrocław is the northern Spanish city of San Sebastián. The city has a strong gastronomic reputation, and this year adds a packed cultural programme to the mix, including a music-box festival with gigs in unusual spaces, an art installation involving the city’s fountains, a Stop the War festival, and Sunday hikes. Shakespeare's A Midsummer Night’s Dream will be performed in Cristina Enea Park, with live music and contemporary dance, preceded by an alfresco feast at dusk. 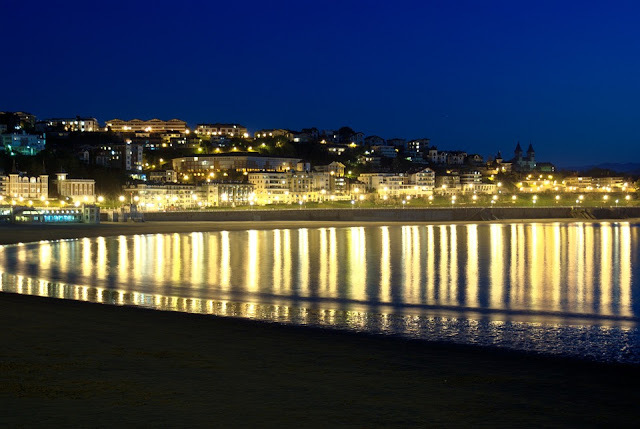 If all that culture gets too much, hit the wonderful Playa de la Concha city beach, indulge in a pintxo (tapas) crawl around the bars of the old town, or head to the Paseo Nuevo to see and be seen, take a stroll and watch the sunset. For a real treat, foodies should reserve a table at one of the many Michelin-starred restaurants in the city which boast 16 stars between them, including three three-star establishments. Following a decade of successful projects to improve the environment Slovenia’s capital Ljubljana is the European Green Capital for 2016. With large parts of the city pedestrianised, wide open green spaces and the beautiful Ljubljanica river, it is a pleasure to visit. 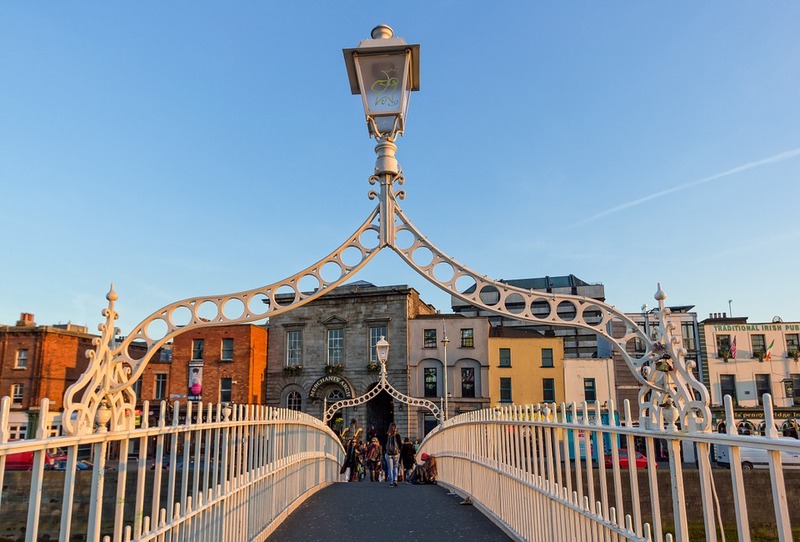 Paths wind down to the city from the towering castle, the huge Tivoli Park extends almost into the centre of the city, and the river embankments encourage walking and use of river transport. The innovative Library Under the Treetops initiative has brought free books and deckchairs to seven locations across the city, and the country's traditional cuisine and local ingredients have been championed in a fantastic new culinary scene. 2016 marks the 25th anniversary of Slovenia's independence from Yugoslavia, with big celebrations planned for the National Day on 24th June, Sovereignty Day on 25th October, and Slovenian Independence and Unity Day on 23rd December. There are other events planned throughout the year, but visit on one of these celebratory days to see Slovenia and the Slovenes at their very best. Whilst hardly crammed with unmissable attractions, Ljubljana offers beautiful architecture, a laid-back atmosphere and many riverside bars serving excellent Slovenian wines. The Christmas markets are also superb. Yes, it's obvious, but away from the cities and built up areas that many of us flock to are the stunning landscapes of the National Park Service, celebrating its centenary this year. Often described as the best idea America ever had, President Woodrow Wilson's National Parks act of 1916 is now responsible for the creation of 84-million-plus-acres of park across 409 sites, including 59 national parks, as well as monuments, historical sites, battlefields, and seashore. Including world famous sites like the Grand Canyon, Yosemite and Death Valley, as well as lesser known parks and sites, these spectacular landscapes are well worth exploring. Landscape ranges from surreal rock formations to belching geysers and alligator-infested swampland. Make NPS exploration the heart of your trip, not an after thought. 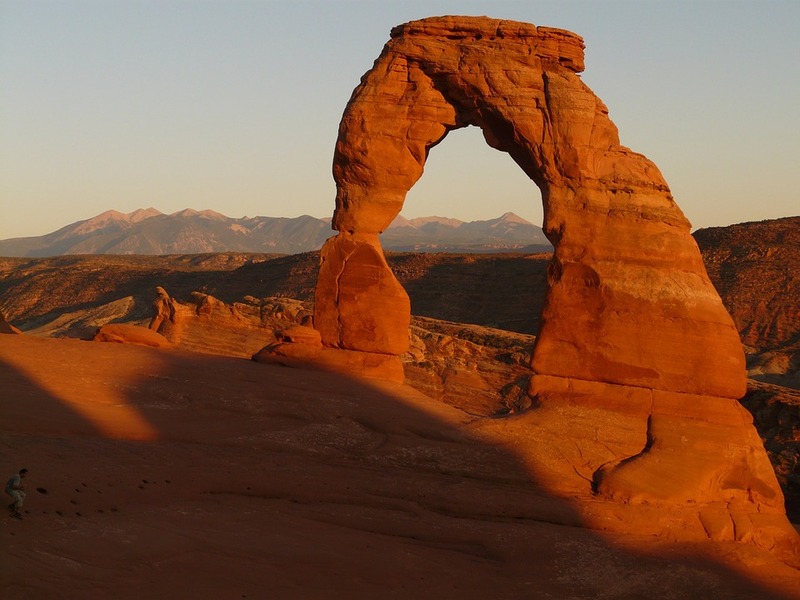 Delta starts direct flights to Salt Lake City in May, a great place to start your national parks adventure, with the jaw-dropping pink rock national parks south of the city such as Bryce Canyon, Arches, Canyonlands and Zion. Wilderness, wildlife, cruise, culture, beach or city. What kind of holiday do you prefer? We are going to Spain this summer. Alicante in fact.